"For Better, for Worse" is an absorbing drama of war, tragedy and love triangles. 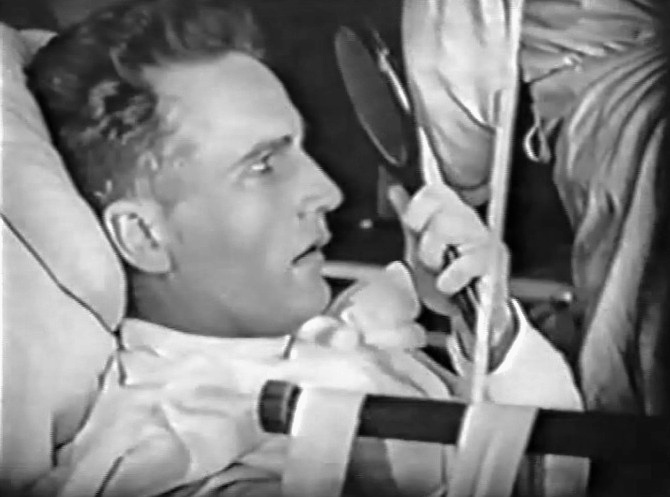 The events in the film occur around World War I. The film was created by the renowned director Cecil B. DeMille. 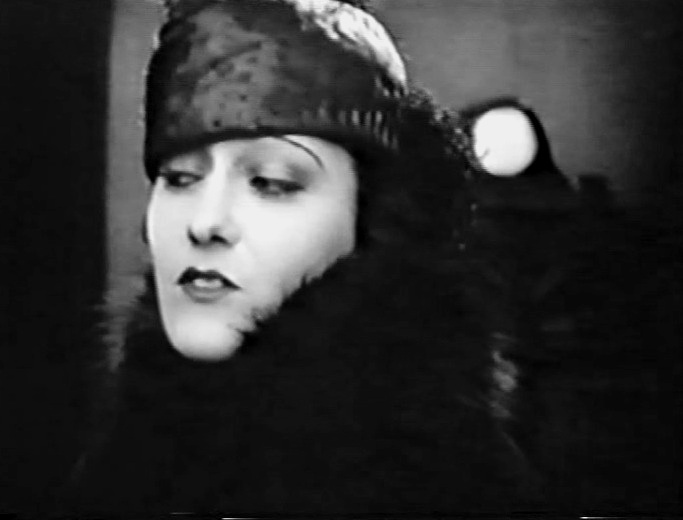 Gloria Swanson is excited to meet the man she loves in "For Better, for Worse" (1919), director Cecil B. DeMille. Gloria Swanson implores Elliott Dexter to join the army in "For Better, for Worse" (1919), director Cecil B. DeMille. Gloria Swanson mocks Elliott Dexter by placing a white pin on his lapel in "For Better, for Worse" (1919), director Cecil B. DeMille. 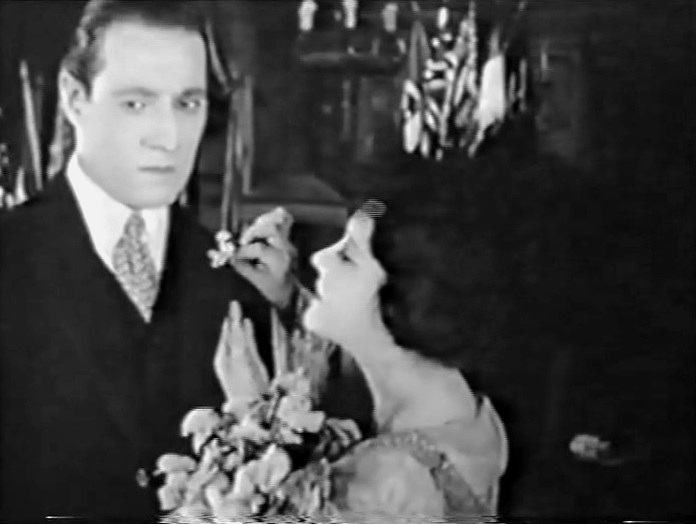 Gloria Swanson yields to Tom Forman in "For Better, for Worse" (1919), director Cecil B. DeMille. Tom Forman recovers from his wounds in "For Better, for Worse" (1919), director Cecil B. DeMille. 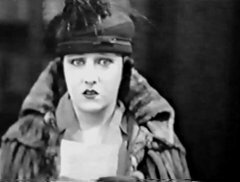 Gloria Swanson is distressed when her wedding plans are thwarted in "For Better, for Worse" (1919), director Cecil B. DeMille. 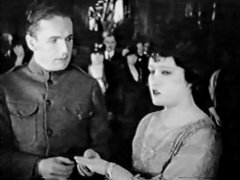 Wanda Hawley finally sees a chance to win the man she loves in "For Better, for Worse" (1919), director Cecil B. DeMille.